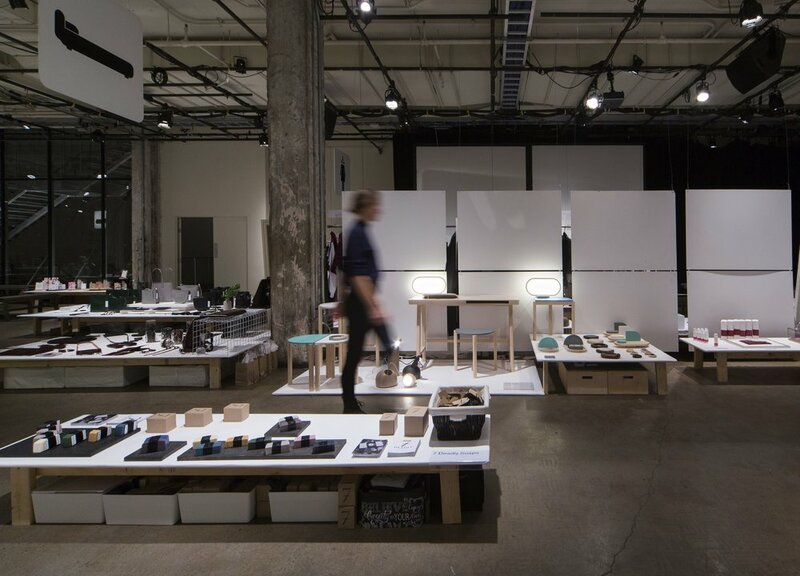 Does souk @ sat really need an introduction anymore? This annual holiday market is already celebrating its 14th edition! [Thanks for making me feel old considering I haven't missed a single year.] The market started today and will go on until Sunday December 3rd, leaving you just a few days to not miss out on great gift ideas! 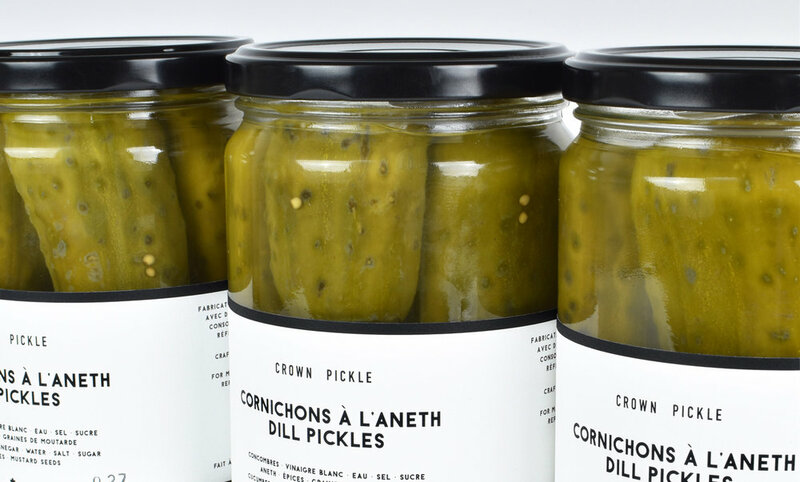 Crown Pickle makes the best-pickled jars in town, period. 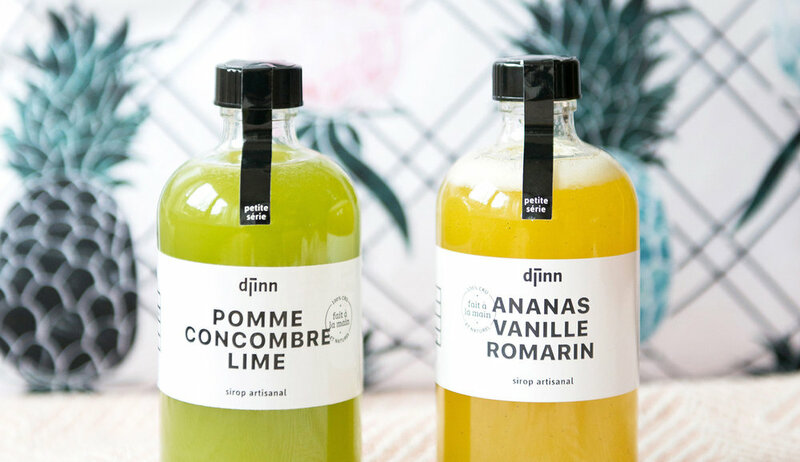 The team behind Djinn proposes a refreshing line of syrups that can create solid mocktails & cocktails alike. The special squash, apple & spices blend for the holidays is so damn good! Qantu was the revelation of this year's souk @ sat. I have not tasted 70% chocolate this good in my whole life and this girl likes her chocolate! You haveto get some or I swear you'll regret it! There is so much more to discover, including some amazing creators who truly care about what they do. Don't miss out on this year's #soukmtl! All the beautiful photos were taken from http://souk.sat.qc.ca/.